ASOC is the only non-governmental organization working full time to preserve the Antarctic continent and its surrounding Southern Ocean. 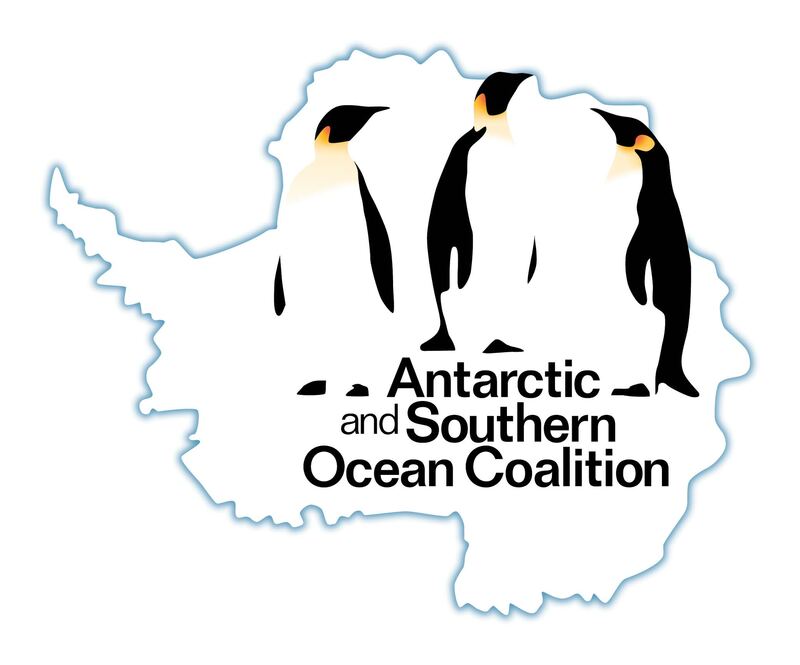 A coalition of over 30 NGOs interested in Antarctic environmental protection, ASOC represents the environmental community at Antarctic governance meetings and works to promote important Antarctic conservation goals. 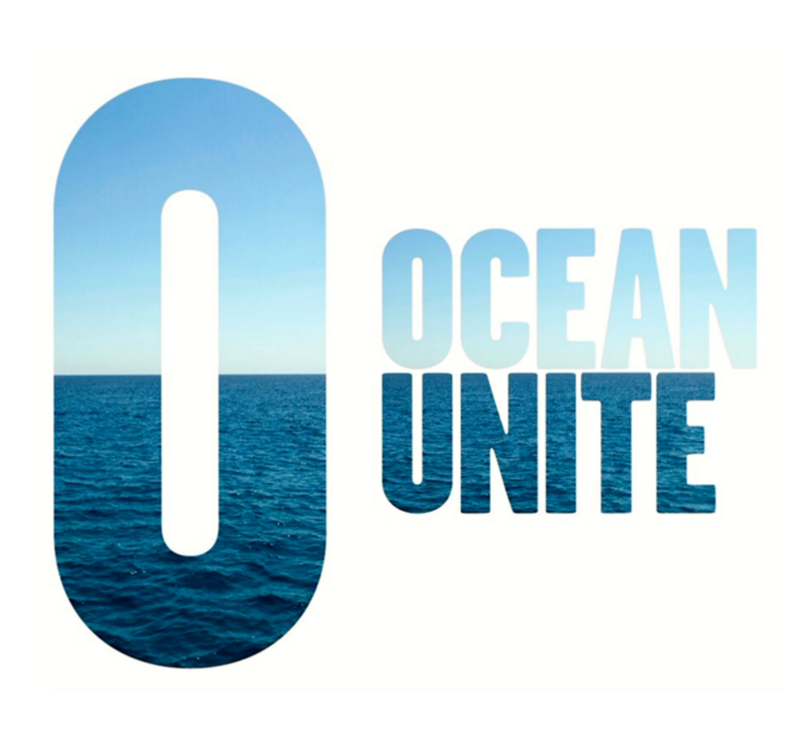 Ocean Unite’s purpose is to unify, amplify and engage key voices at the moments that matter most for the Ocean. This drives positive Ocean conservation action and achieves specific “on-the-water” goals. The Pew Charitable Trusts is driven by the power of knowledge to solve today’s most challenging problems. Pew applies a rigorous, analytical approach to improve public policy, inform the public, and invigorate civic life.